Festival Ballet Providence is the premier professional ballet company in Rhode Island. 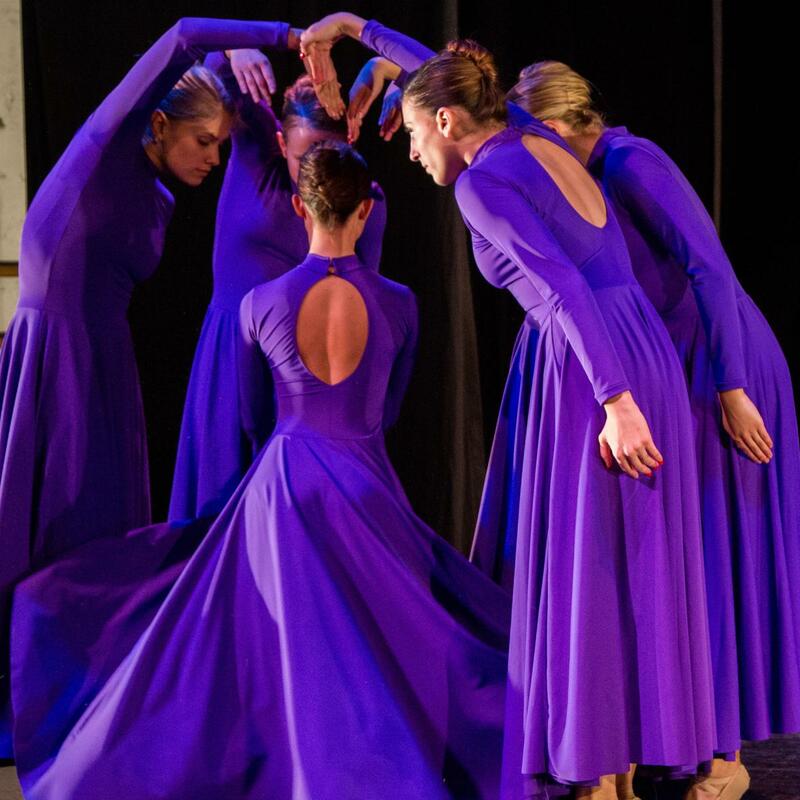 The company is made up of more than 25 professional ballet dancers from across the country and around the world, performing over 30 programs each season. FBP performs at the PPAC, The Vets, and the FBP Black Box Theater (located on the east side of Providence). From lively children's programs to gripping contemporary choreography, FBP has something for everyone. Join us for another exciting season of moving, thrilling works.